any one have examples of kriegsmarine sonderfuhrer boards ? 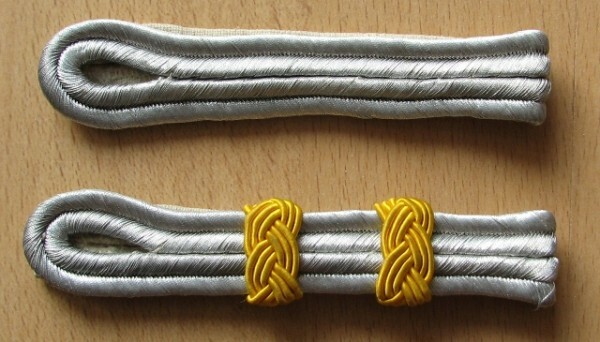 have the set of kriegsmarine books by Angolia.... it mention the sonderfuhrer shoulder boards ,but only shows 2 of the many that existed. Any one have any examples they could post photos of here ?? while doing a search (here or on the net.) I only get ones related to the heer or luftwaffe. 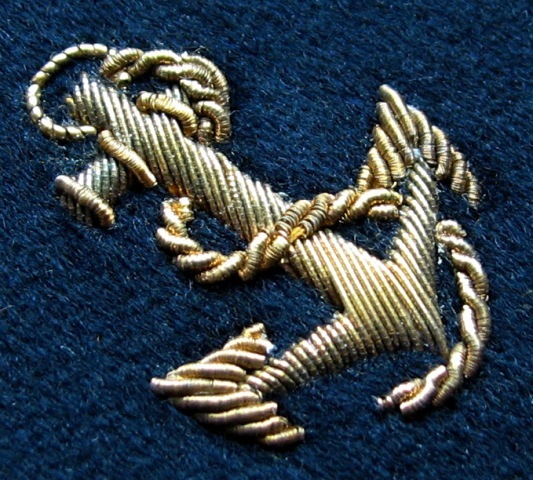 thank you , jeff h.
Hello KM Sonderfuherer used an anchor on the collar patches as emblem with most unifomrs, and rarely used the borads, only with coats. Here you have an example. Those are very very rare. C , O, Z ,K, & B. none of which had a specific rank till 1940 (equivalent rank). plus in his information (which was limited) describes what sounds like a skinny version (which the army & luftwaffe used) BUT , the navy used for officer candidates. Plus he states below the 1 photo , the device was for war time created men; & does not mention it at all in the text. Must be some original documents / charts of these men , Specially since this was newly created in 1938.
point blank , I'm working on a book of All third reich rank insignia , currently on the navy. Just want my book to be better than what's out there. just in general ,seems few collect kriegsmarine. well, thank you to both of you for helping me out on this. Jeff, I could be wrong but a Sonderfuherer is not a rank but a "special" military situation, with same badges but differrent ranks. 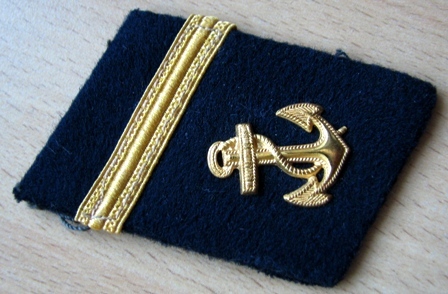 In the KM as you know tyou can find them with the anchor on the collar from a junior NCO to an officer. So if you are working only on the rank badges this would not be there. They have very interesting NCO(Chief Petty Officer) level boards. Hier ist die Kragenpatte des Sonderführers im Range des Maates (ab 1940), aus meiner Sammlung. Last edited by Sprachfuehrer; 12-02-2012 at 02:10 PM. There is a KM section for the forum as well. More people may see this there. Last edited by Sprachfuehrer; 12-02-2012 at 02:58 PM. Unforuanately Angolia's Kriegsmarine series is the one set I don't have.